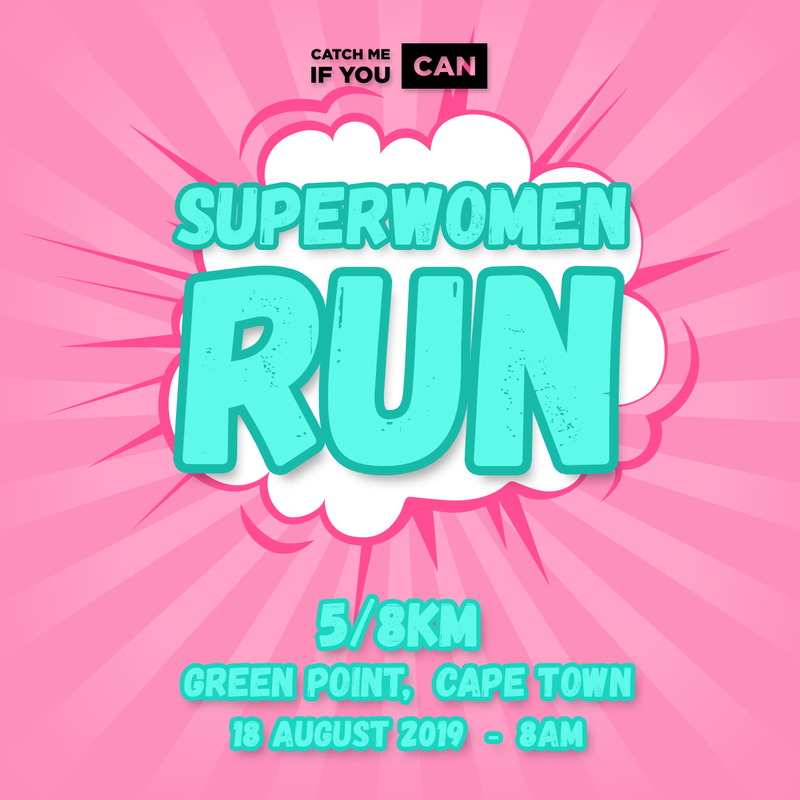 Lace up for our CMIYC Superwomen Run 5/8km and celebrate the superwoman in you! FIRST 200 Entries get a free Catch Me If You Can Headband! Invite your sisters, girlfriends, aunties, moms and granny for this exciting event, as our Superwomen Run is for all fitness levels. You can walk, run, laugh and crawl the 5km or 8km route. All finisher will receive a beautiful superwoman medal. Dress up as your favourite superwoman on the day, and stand the chance to win great prizes!